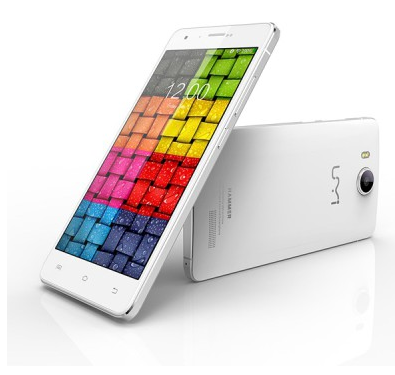 After Elephone, It is now Umi’s turn to literally Hammer Indian smartphone market. Umi Hammer, which the Chinese manufacturer claims to be the strongest phone in the world, is available on Flipkart for 10,999 INR. Umi Hammer includes a 5 Inch IPS LCD display with 720p HD resolution and is powered by MediaTek’s MT6732 64 bit Cortex A53 based quad core clocked at 1.5 GHz. Chipset also includes 2 GB RAM and 16 GB native storage. Other features include 13 MP rear camera, 3.2 MP front camera, Android 4.4 Kitkat, Dual SIM card, 4G LTE and a 2250 mAh battery. UMI Hammer is quite slim at 7.9 mm and is covered with dual Gorilla Glass screen on the front and in Umi’s own words, the textured polycarbonate back is “as smooth as baby’s bottom.” On the side edges, a strong aluminum frame will guard Hammer against accidental falls. The handset is selling with 1 year warranty and pick up and drop service in India. Do not go testing hardness claims in the video below yourself, because water damage and breakage is not covered under warranty.